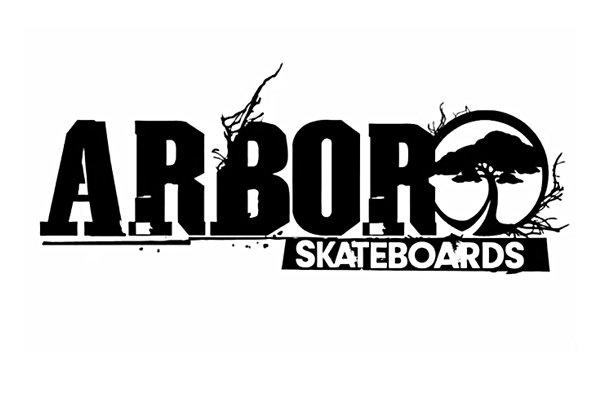 Longboards, snowboards, clothing. Might have something to do with Burton snowboards. They started making snowboards and added skateboards a few years later. I think they plant trees or support a group that does in Hawaii. It looks like they try to be environmentally conscious.